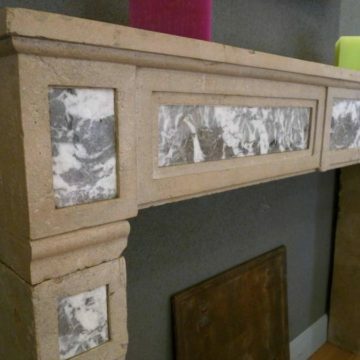 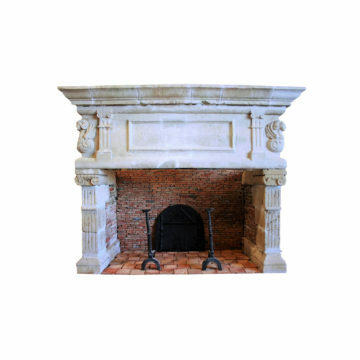 France’s succession of Period styles through the centuries can be followed through our stone fireplace mantels. 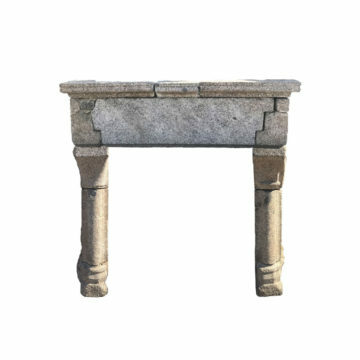 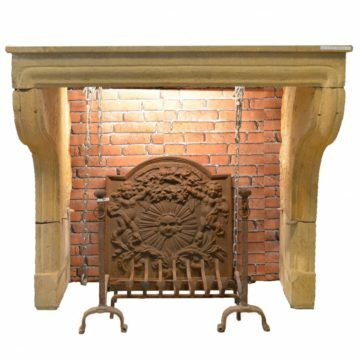 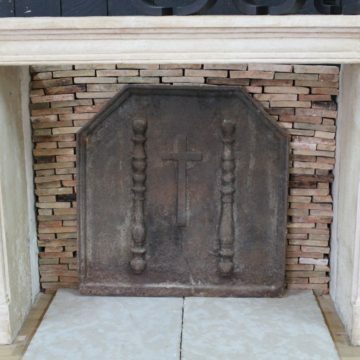 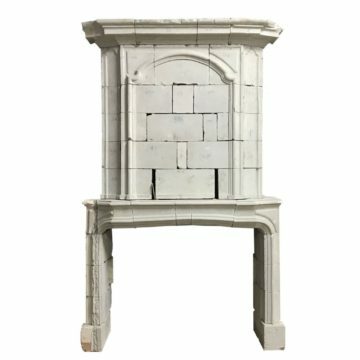 We do our best to source antique stone fireplaces from medieval and Gothic era through the Royal 17th and 18th centuries through to the post-Revolutionary 19th century styles. 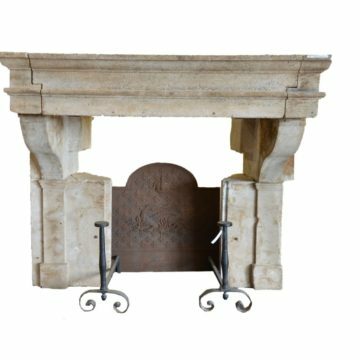 An antique stone fireplace, depending on choice, can bring a sense of solidity and strength, through to refined elegance. 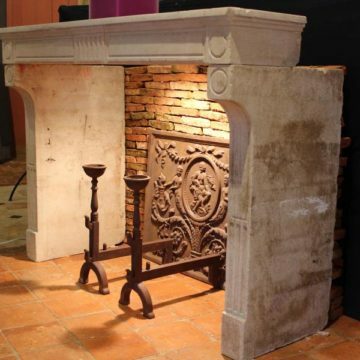 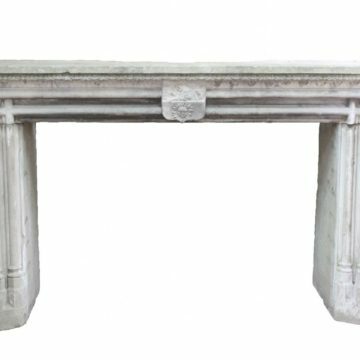 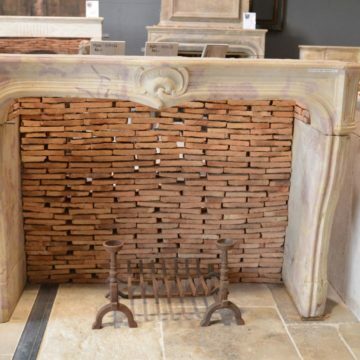 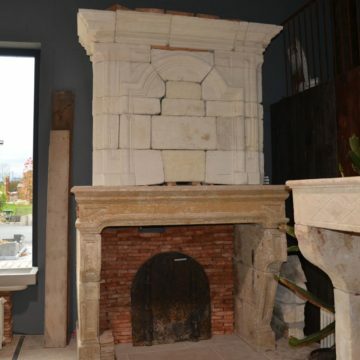 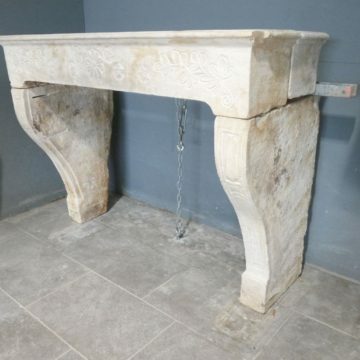 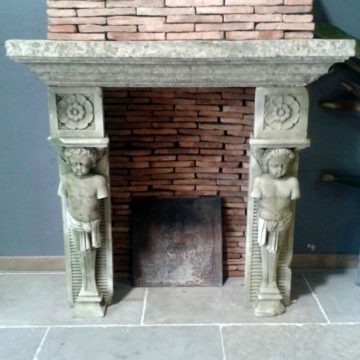 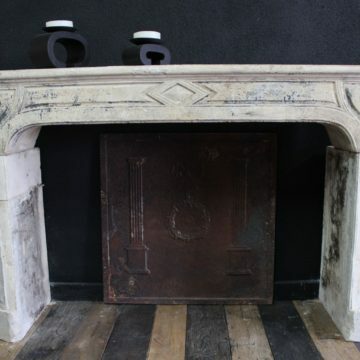 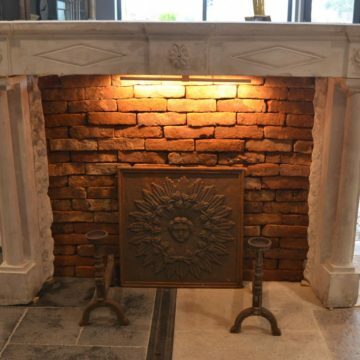 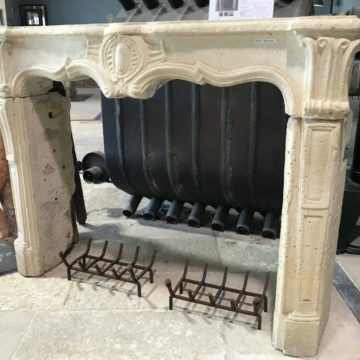 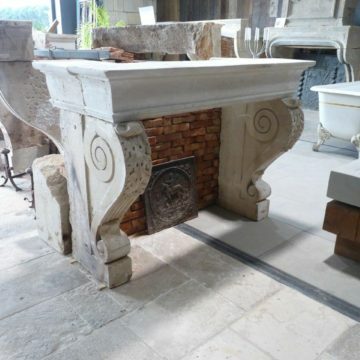 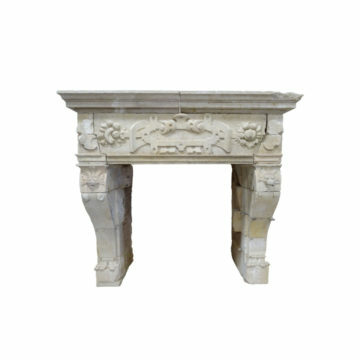 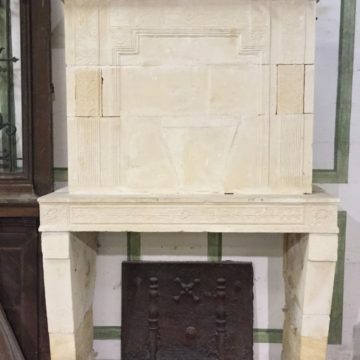 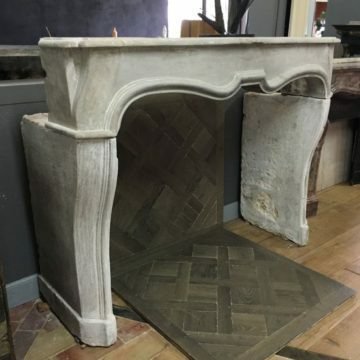 The antique limestone fireplaces from France feature all the styles of the period such as Louis XIII, Louis XIV, Louis XV, Louis XVI Renaissance, Empire, Art Nouveau, Napoleon, Farmhouse, Regence, Gothic, Louis-Philippe …… Each style thus evokes a period the history of France. 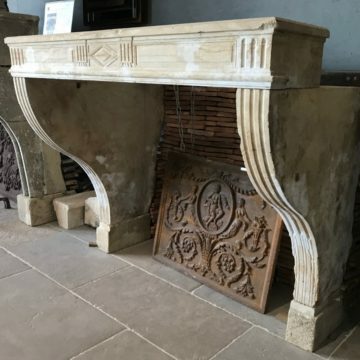 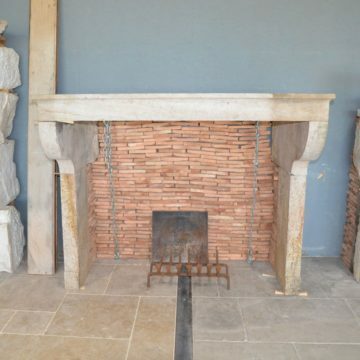 The fireplaces and chimneypieces in our stone category are mostly in French limestone, but sometimes we’ll have them in sandstone, schist or slate. 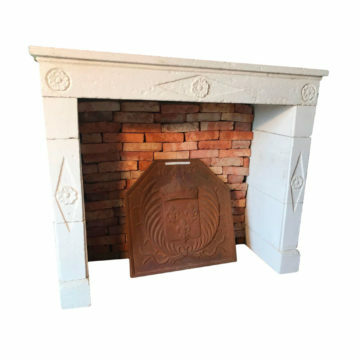 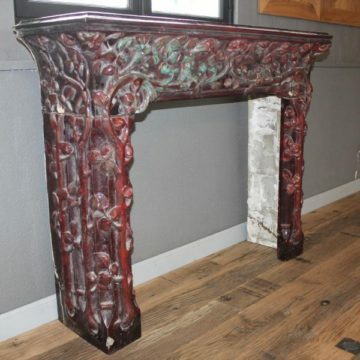 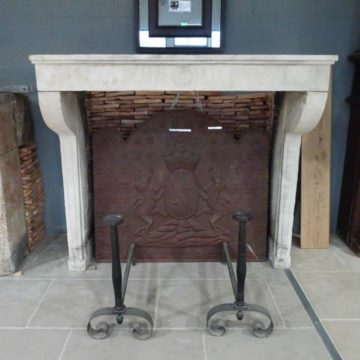 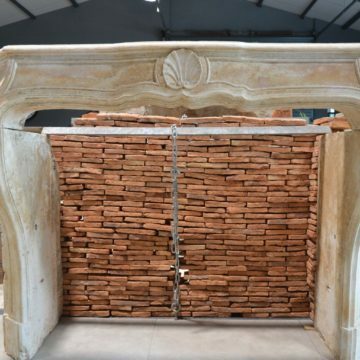 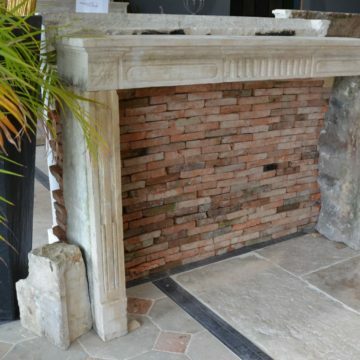 All our old fireplaces have been carefully reclaimed in order to preserve the quality of these genuine works of art. 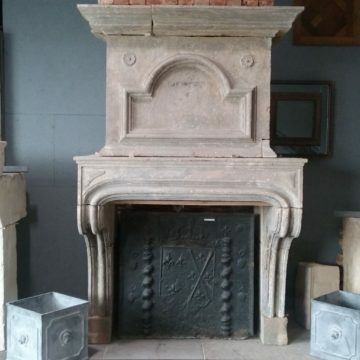 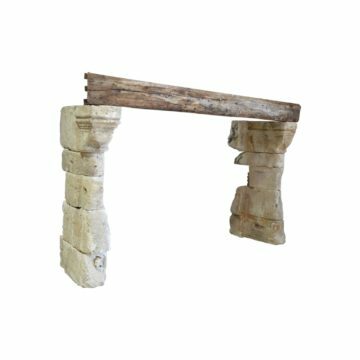 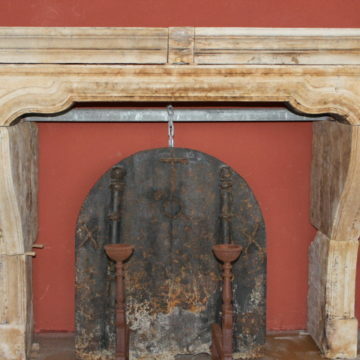 All our antique chimneypieces, inevitably more than 100 years of age, are the subject of an application to the French Ministry of Culture to obtain an export certificate for each one.